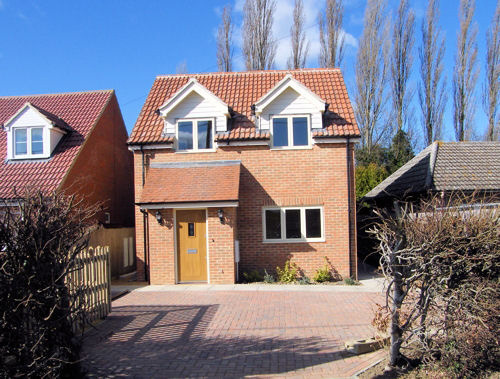 A new 3 bedroom detached house finished to a high specification located in Colmworth, Beds. 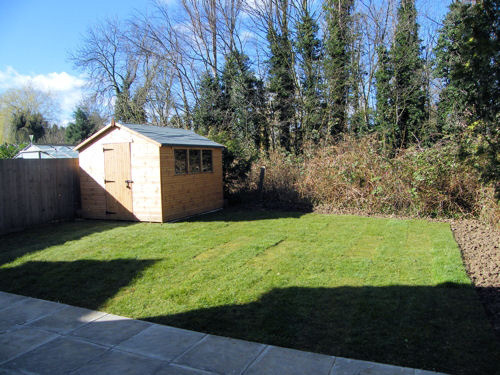 The plot was purchased with a planning consent for a 3 bed detached property. 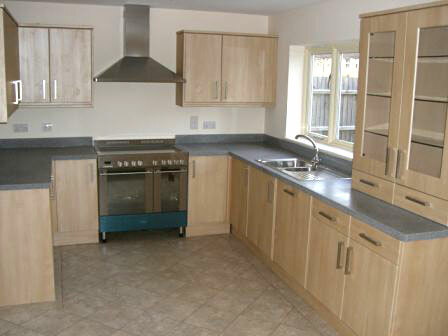 The house layout and style was redesigned and a revised application was then approved. 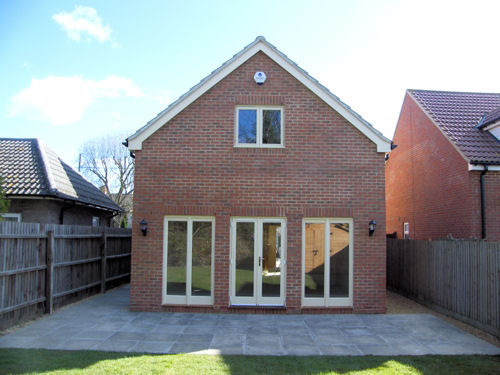 This provided a better looking property with a much improved layout with more space and it made good use of the outlook onto the rear garden that overlooks open countryside. 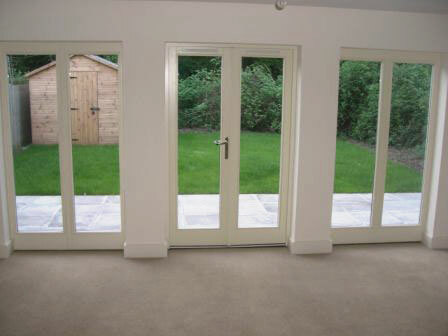 This property was completed in Spring 2008.